Did you know you can also add Custom Listings, not found in the MLS, exclusively for your website? 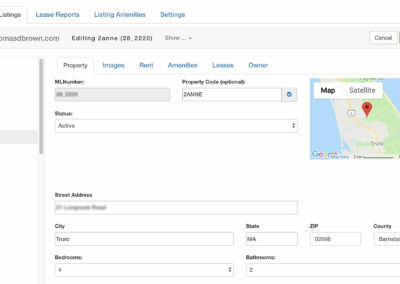 The optional Custom Listing feature easily allows you to create, edit, and manage your custom listings. 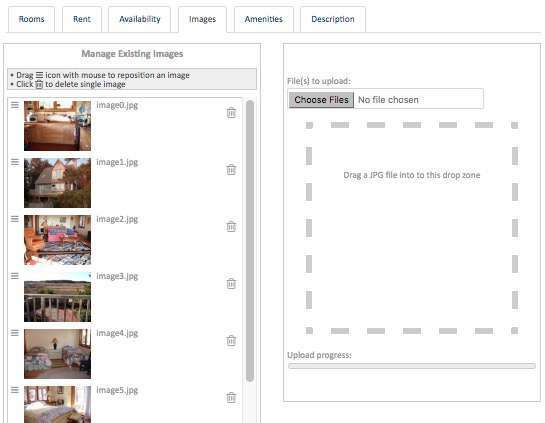 Create Pocket Listings for properties not yet uploaded to the MLS, and also any sales or rental listing not intended to upload to the MLS. 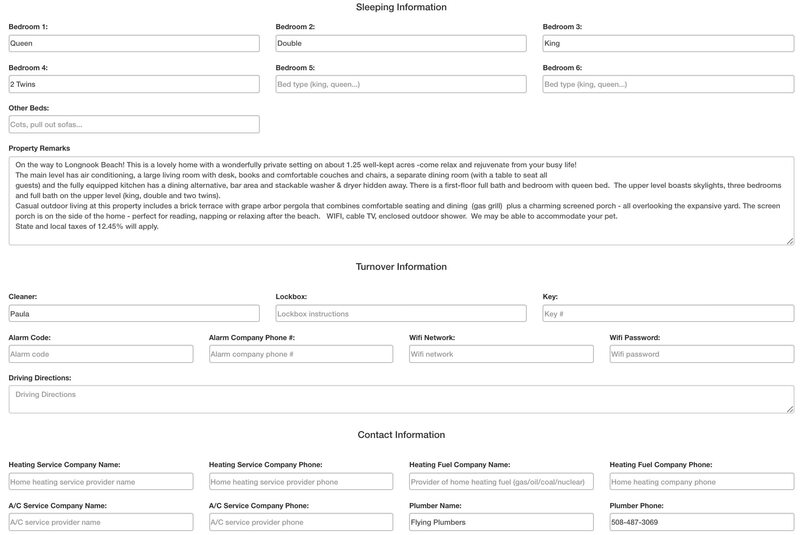 Display these custom listings intermingled with MLS-sourced listings. Visitors can specify their search preferences, and see both MLS-source properties and your custom listings in the same results. Specify different rental rates depending on date and rental term (yearly, monthly, weekly...). 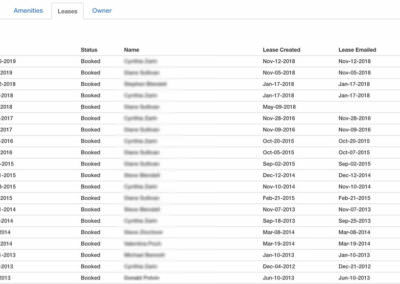 You can have an infinite number of rental rates per listing. 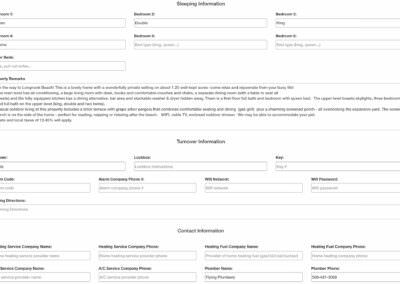 Display Availability Calendars and allow searching by available dates. 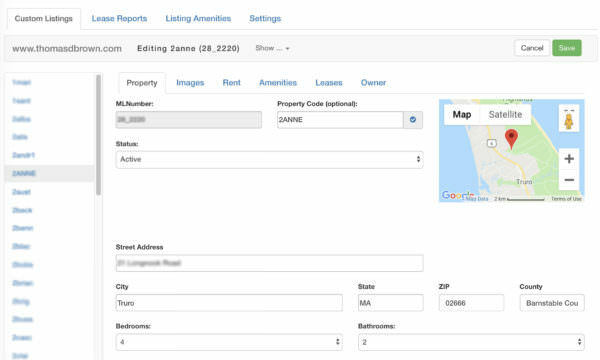 Leases can be generated and sent for Custom Listings from the Custom Listing Panel. Lease reports - Property and Owner report, Check In report, as well as a Disbursement report. 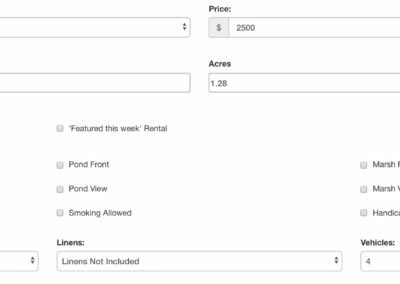 Add different rental prices for different weeks of the season.